Dallas Cowboys games arrive in luxury limo transportation. 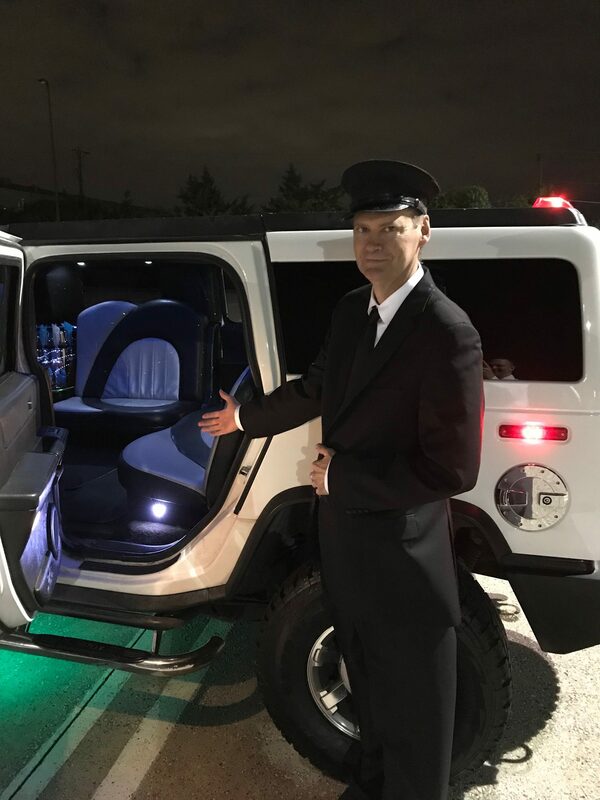 We have 16 passenger Hummers,7 Seat SUV’S,3 Passenger Lincoln Town Car’s. The best choice is the VIP LIMO EXPERIENCE which is were you have a parking pass which gives you access to inside the gate. 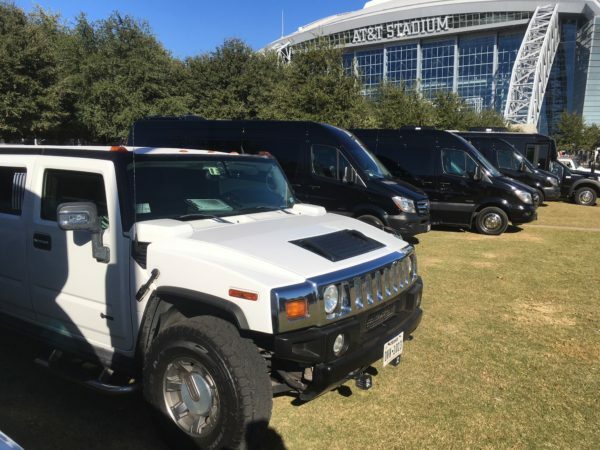 After the game you walk right out of the stadium into your limo which is parked next to the stadium. 5 STAR RATED. 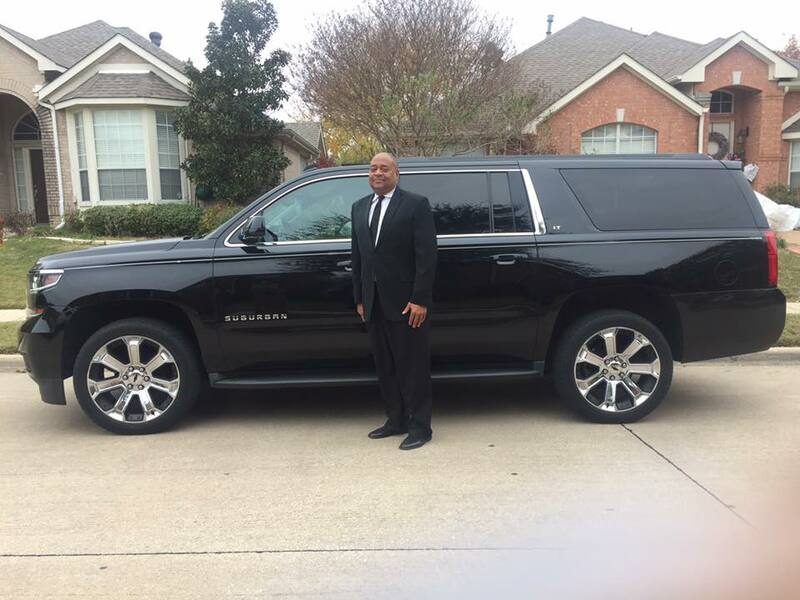 Call today 214-621-8301 and have your location and pickup time ready. Our Limo Reviews.